Basically, CE marking involves designing a product that meets relevant standards, building the Technical File and the Declaration of Conformity. The key is to know exactly which steps you need to take. All you need to do is demonstrate that you have fulfilled the essential requirements of any relevant directive. Also, you need to meet the relevant harmonized standards, and then produce the Declaration of Conformity and the Technical File. 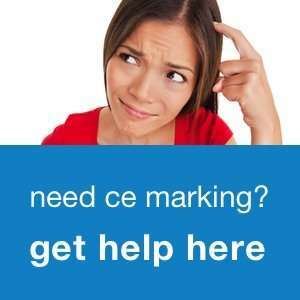 Finally, you can affix the CE mark on your product and start marketing it in the EU. 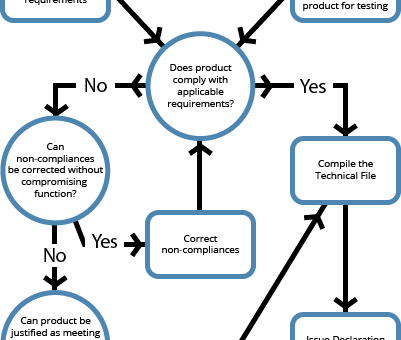 Follow the flowchart below and your road to CE marking will be smooth and fast.